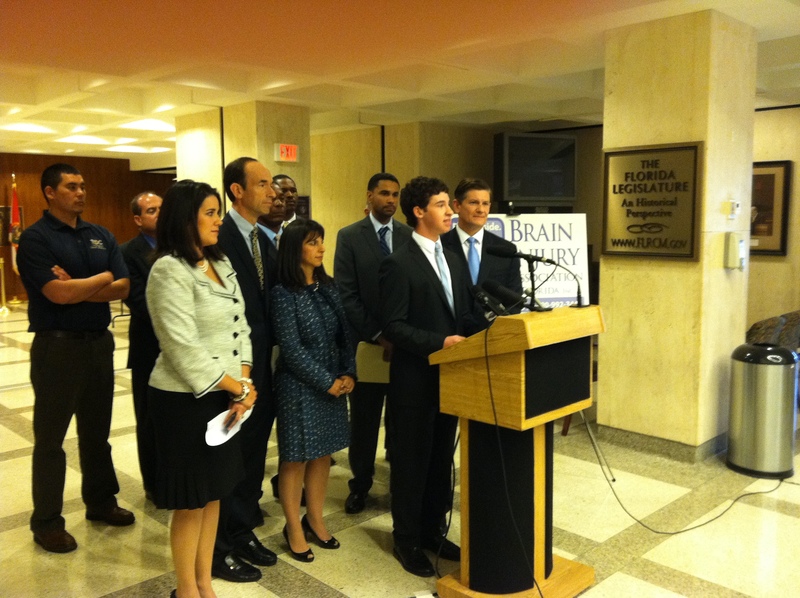 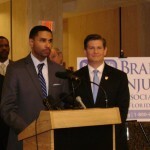 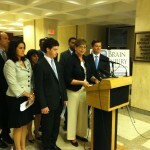 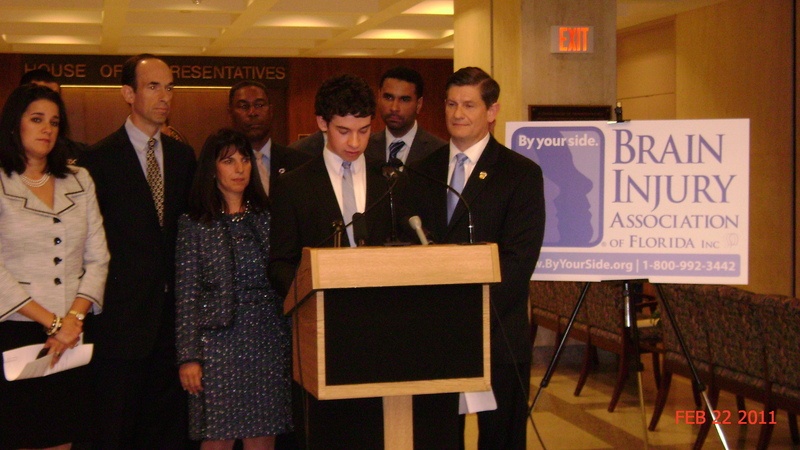 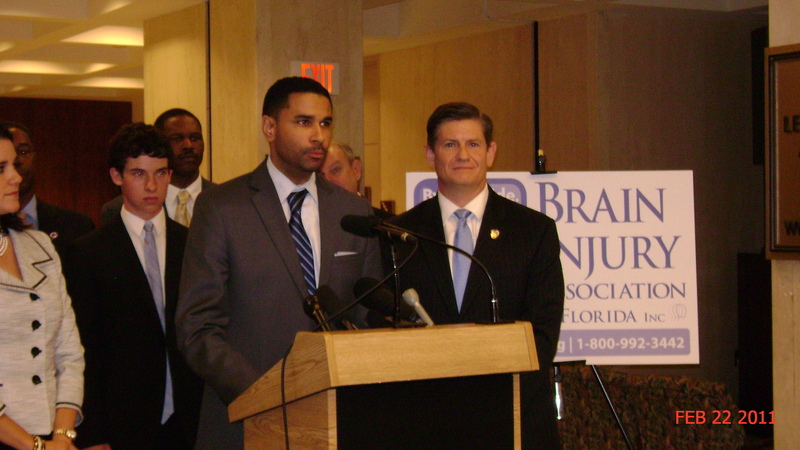 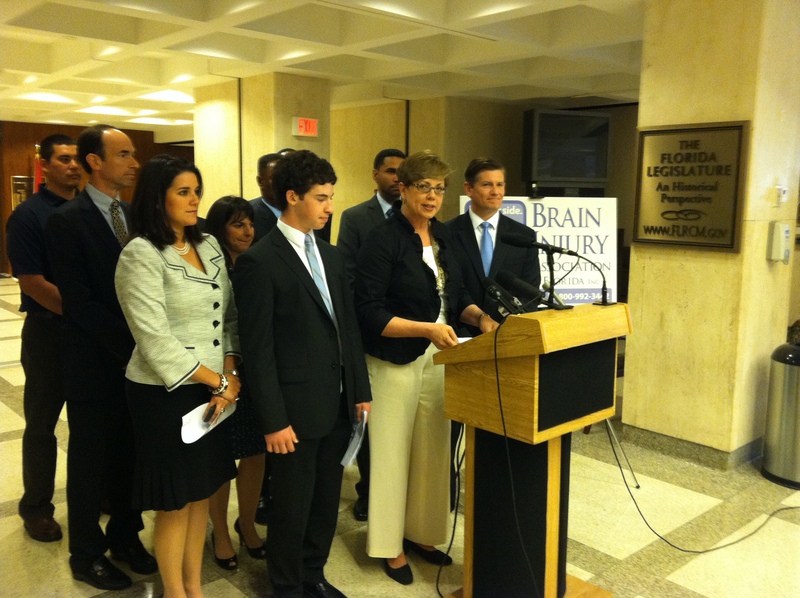 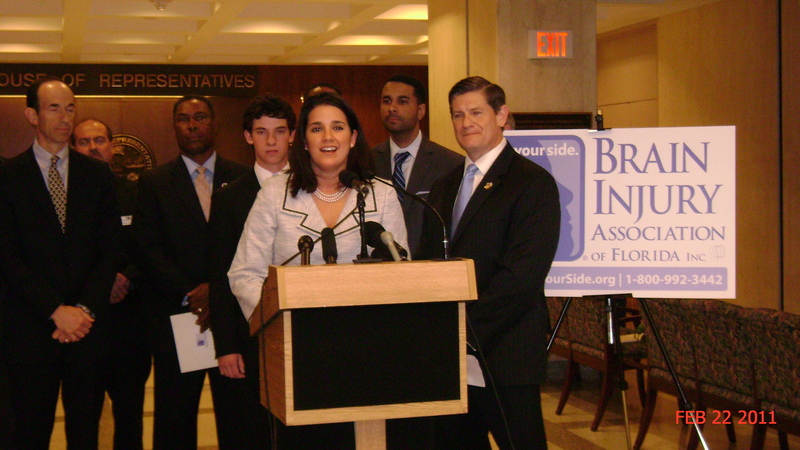 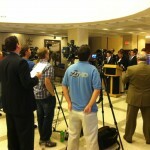 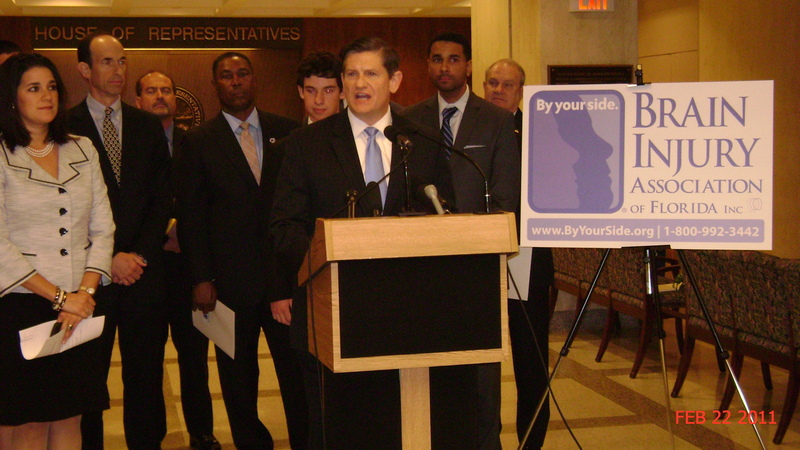 TALLAHASSEE, FL – Florida’s 100,000 annual survivors of Traumatic Brain Injury and their families have quicker access to assistance than ever before through a new statewide database of community services tailored to meet their needs, Brain Injury Association of Florida announced today. 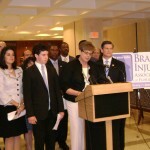 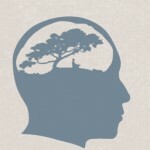 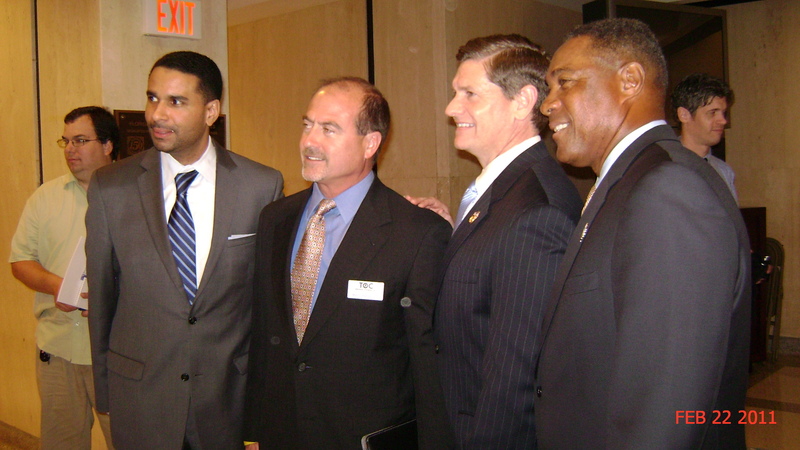 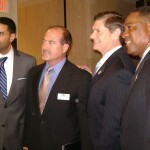 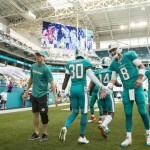 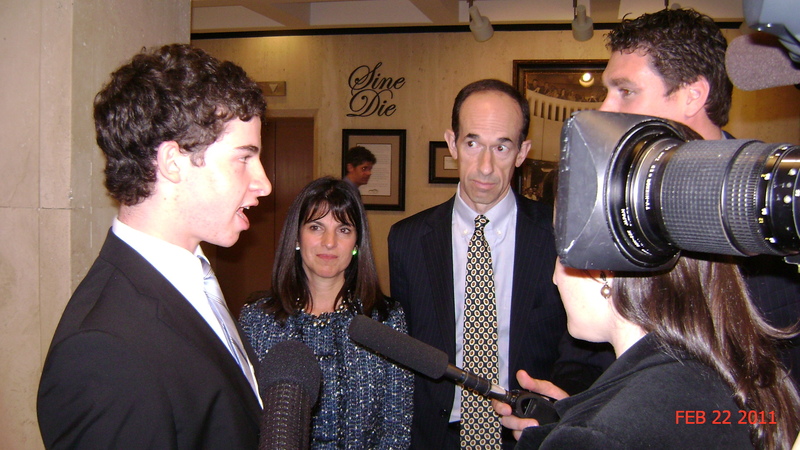 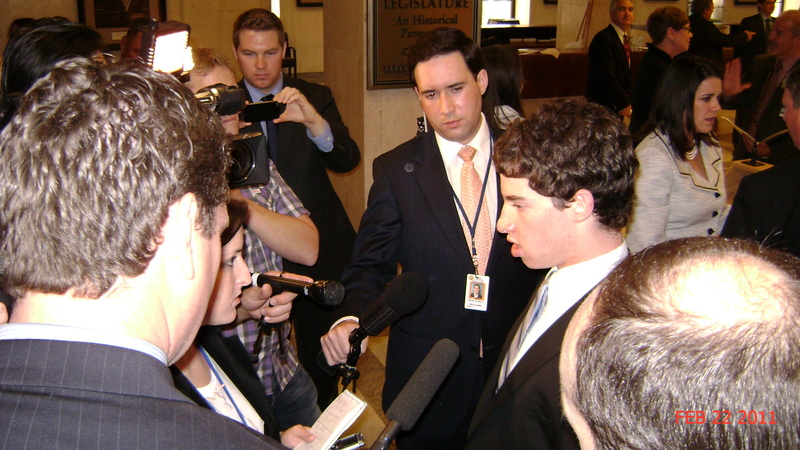 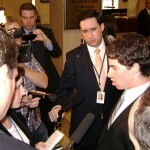 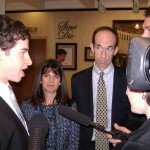 The Traumatic Brain Injury Resource & Support Center is designed to give Floridians who have experienced brain injuries one-stop access to a vast network of information and services – as well as education and advocacy – through a web-based portal (www.byyourside.org) and toll-free helpline (1-800-992-3442). 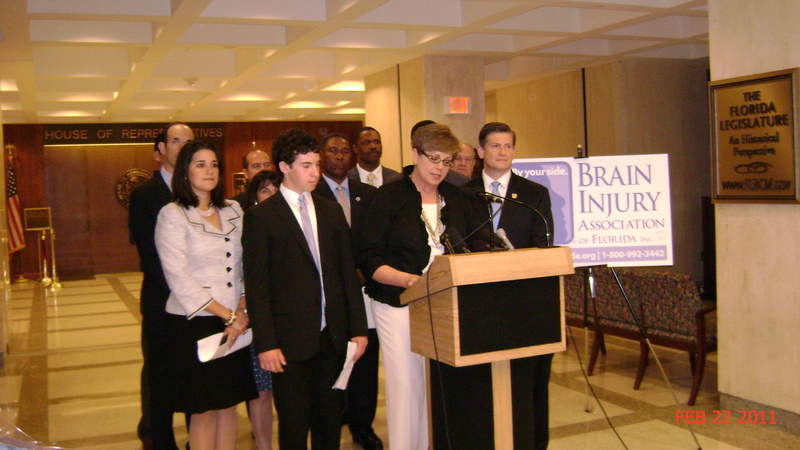 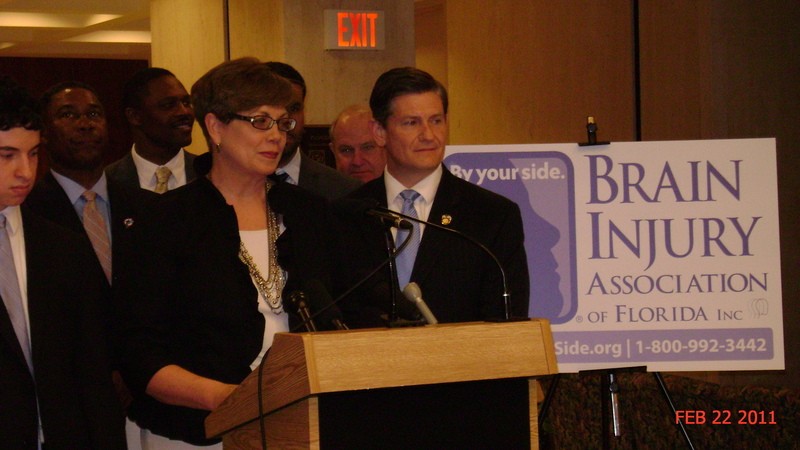 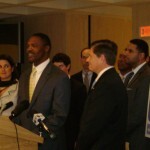 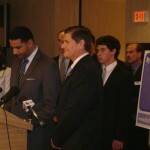 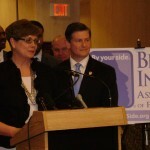 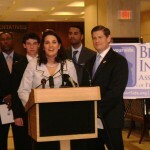 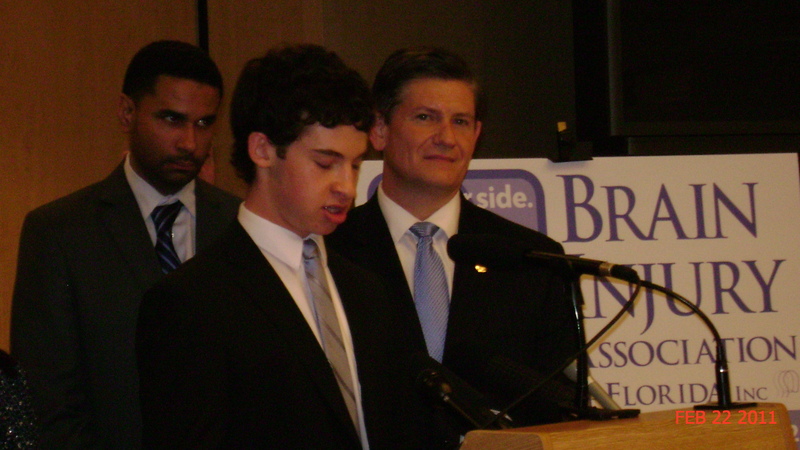 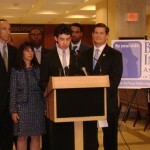 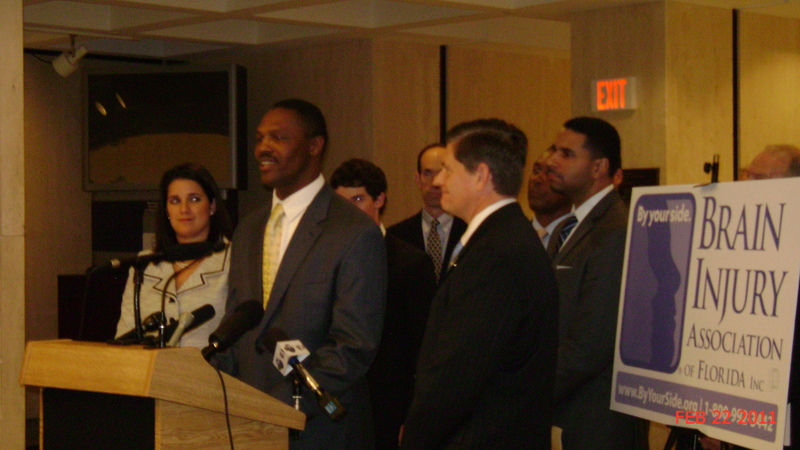 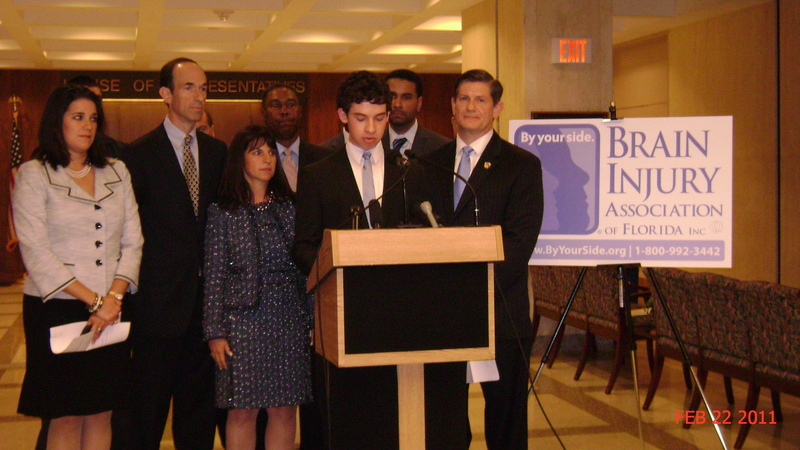 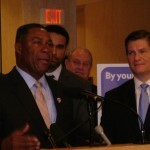 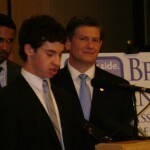 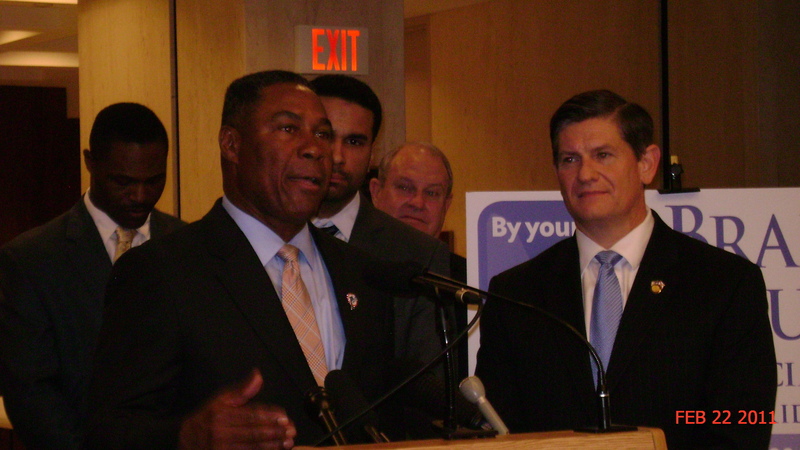 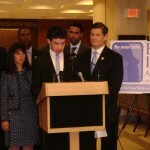 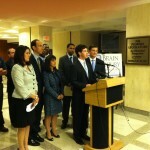 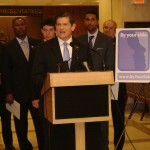 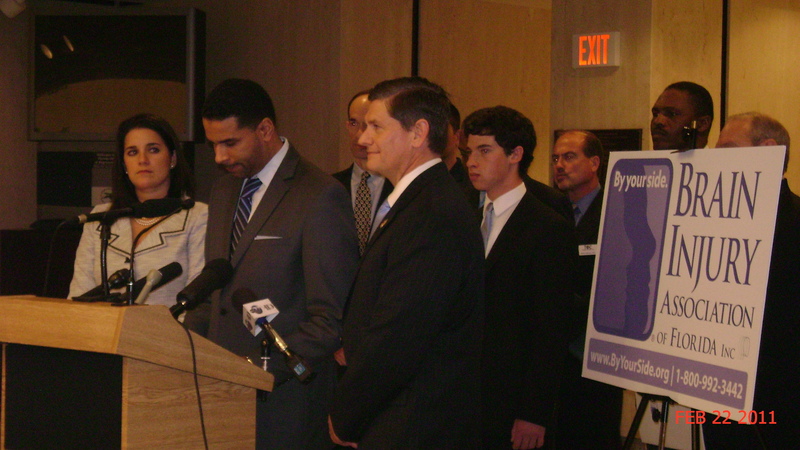 The Center – along with proposed legislation aimed at reducing sports-related concussions among youth athletes – is part of Brain Injury Association’s kickoff of a statewide “Mind Your Brain Campaign…Because it Matters.” The campaign will raise public awareness about Traumatic brain Injury (TBI) and the need for more support of prevention, early intervention and treatment efforts.